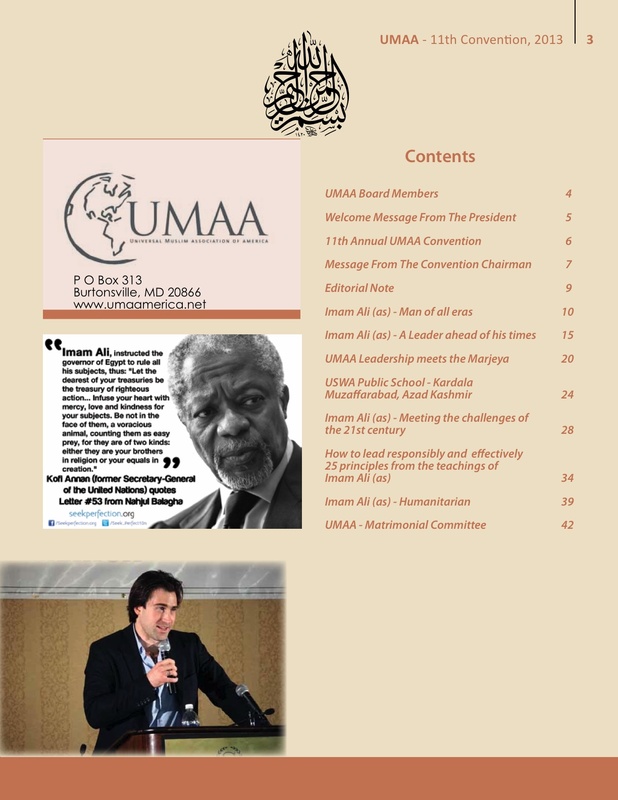 We recently got an e-mail from brother Mustafa Karim, he was in the process of putting together a magazine for UMAA for its annual convention. 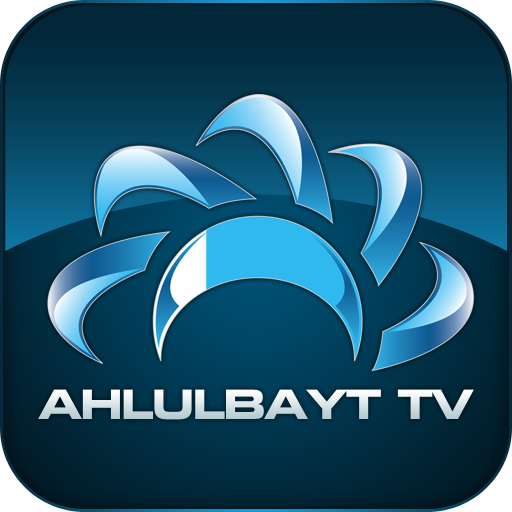 UMMA America holds a convention on an annual basis and this year it will be in Michigan and the theme is Imam Ali (as) – Meeting the challenges of the 21st Century. Brother Mustafa was requesting to use an artwork created by the Seekperfection team that would feature in the magazine, we were more than overwhelmed with the hearing. The art work in question was Kofi Annan’s quote on Imam Ali (a.s).